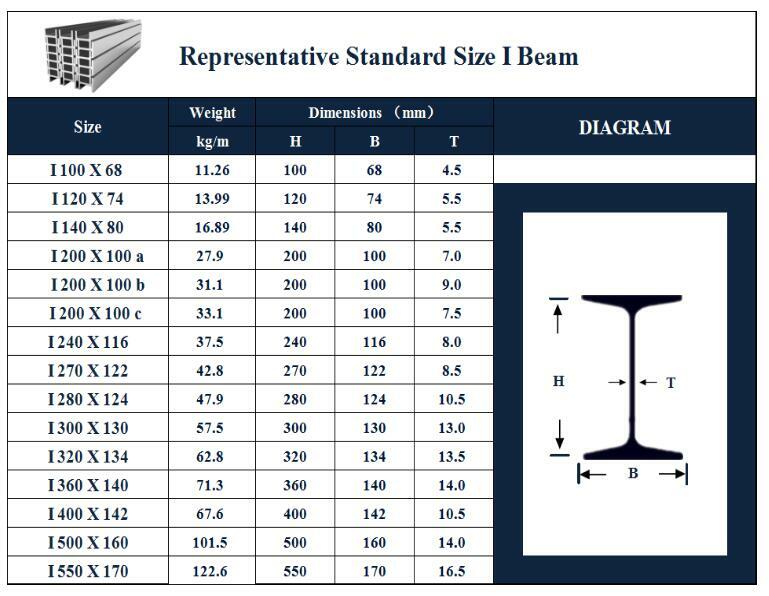 Product categories of I Beam, we are specialized manufacturers from China, I Beam, Hot Rolled I Beam suppliers/factory, wholesale high-quality products of Steel I Beam R & D and manufacturing, we have the perfect after-sales service and technical support. Look forward to your cooperation! 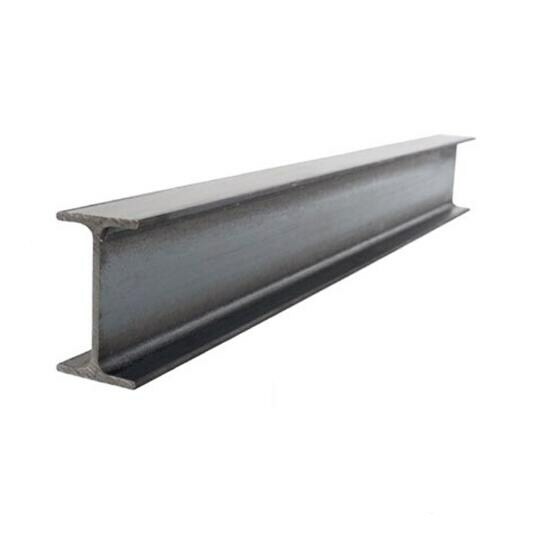 I-beam, also called steel beam, is a long strip of steel with section shape. 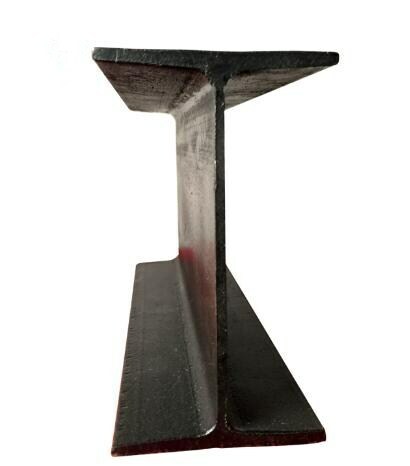 I-steel is divided into ordinary I-beam and light I-beam. Section Steel with section shape is I-shaped. I-shaped steel, whether ordinary or light, has relatively high and narrow section size, so the inertia moments of the two principal axles of the cross-section are quite different, so it can only be directly used to bend the members in the plane of their webs or to form lattice members. It is not suitable to use axial compression members or bending members perpendicular to the web plane, which limits their application scope. 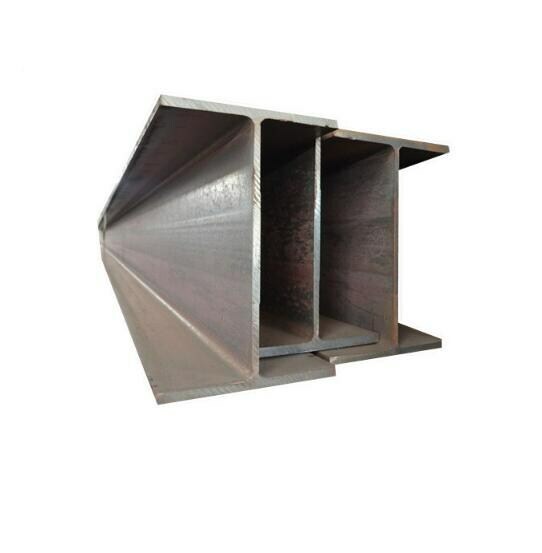 I-beam is widely used in building or other metal structures.